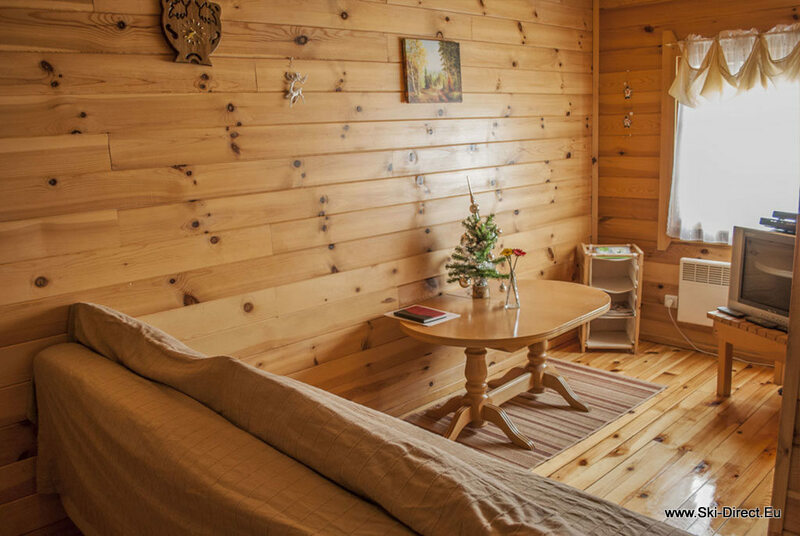 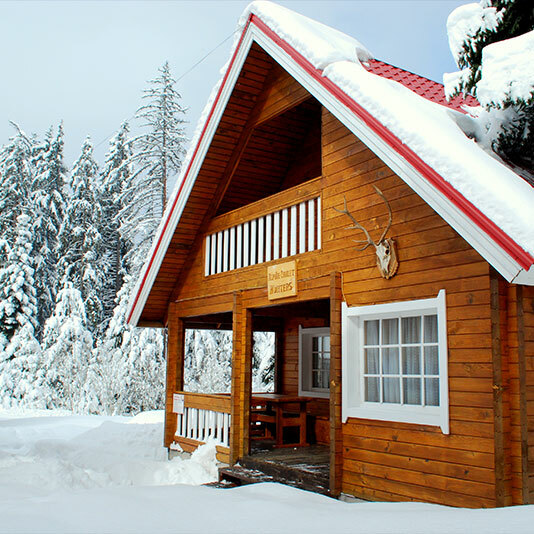 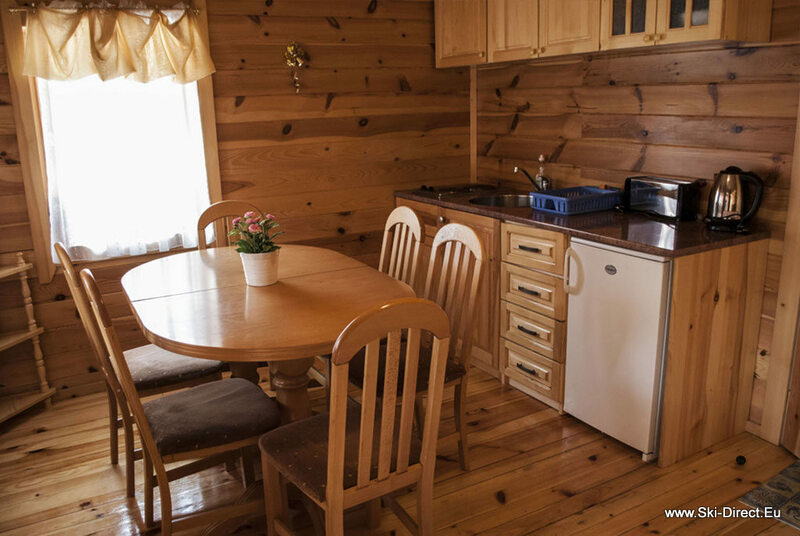 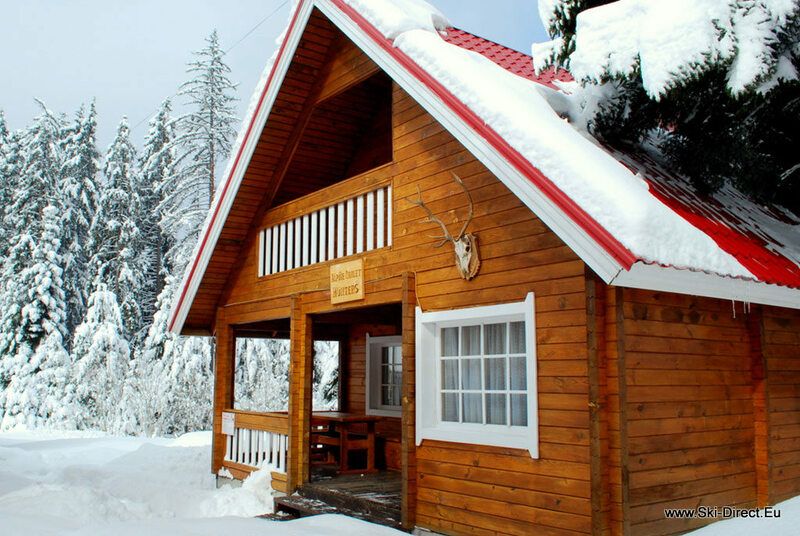 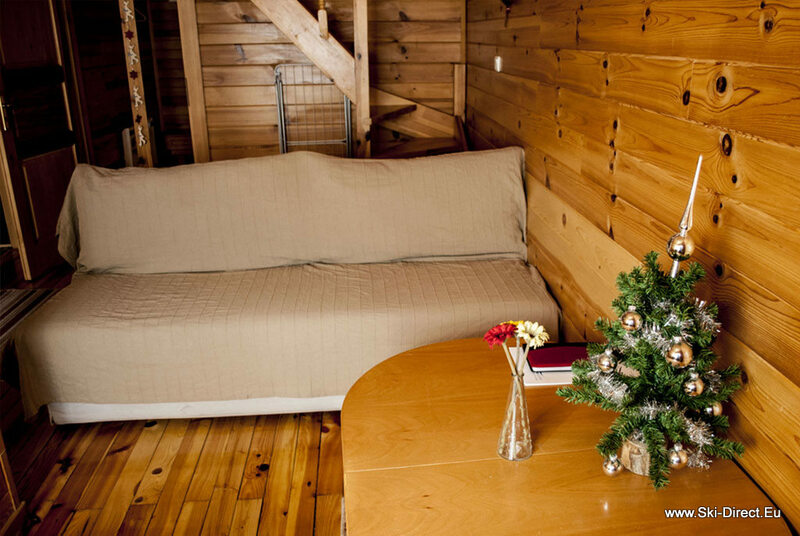 We offer you cozy Chalet for Rent in Borovets ! 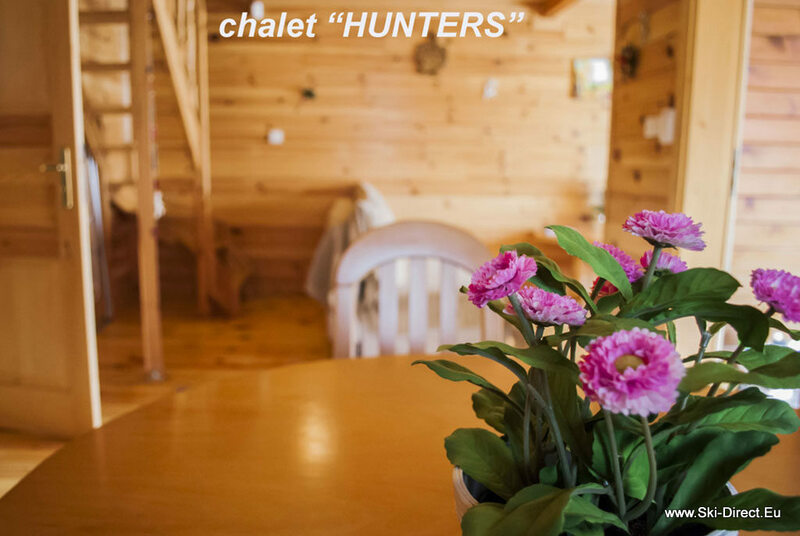 Chalet Hunters, Borovets offers 6 beds in total. 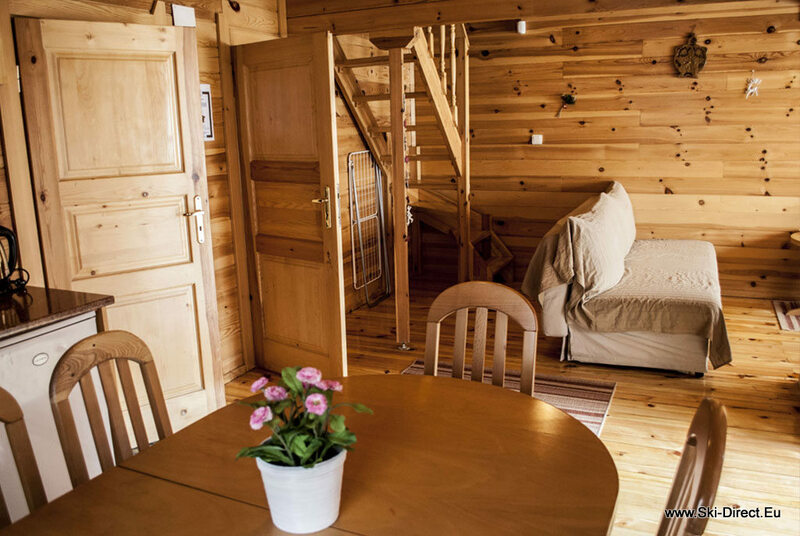 New 3-bedroomed traditional pine chalets with sauna, only 3 minutes away from the Gondola station, in a quiet area next to a beautiful pine forest. 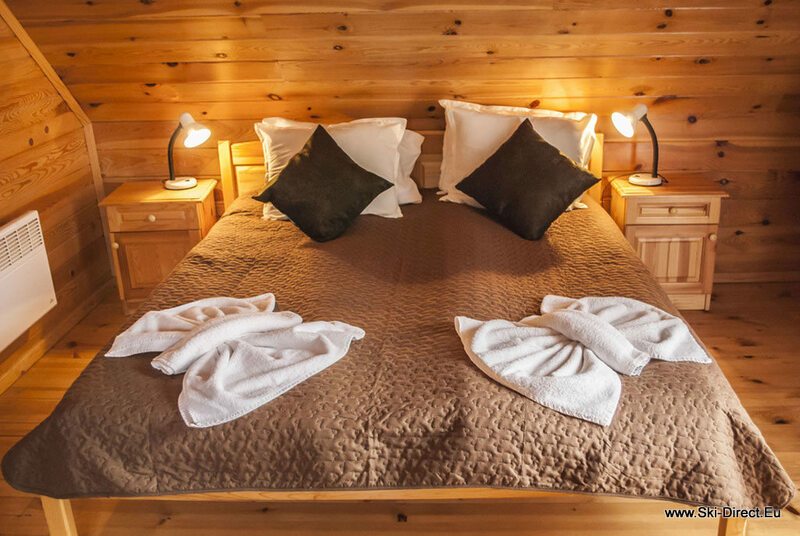 The chalets have been completed to the highest standard and are completely furnished throughout, offering excellent accommodation and comfort for 6 people. 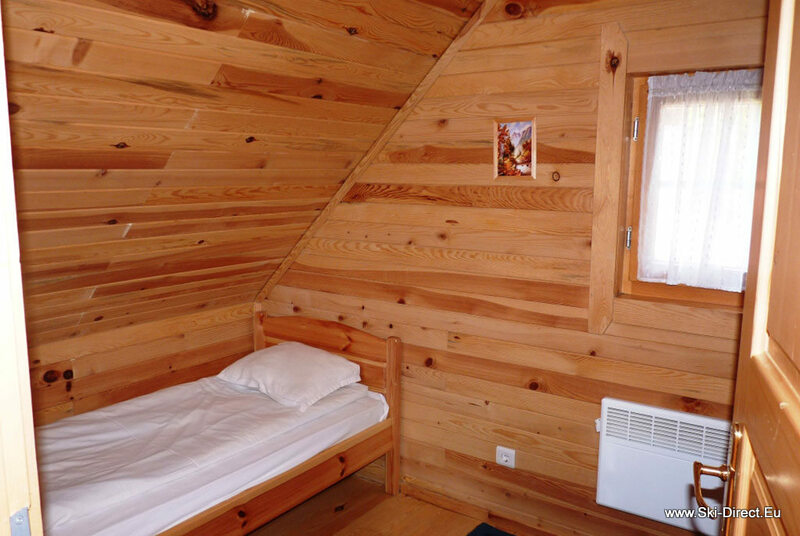 Each chalet has WC with shower, kitchenette and lounge area with a timber deck area for taking in the scenery.